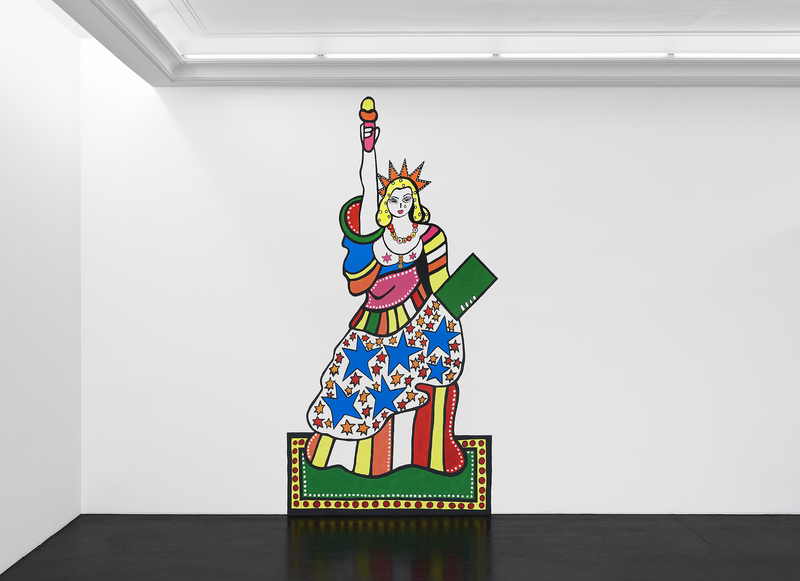 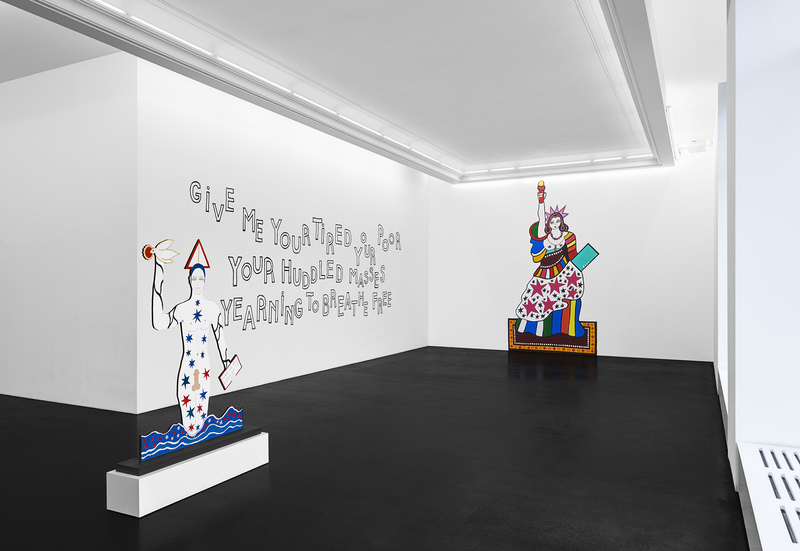 Peres Projects is pleased to present Lady Liberty Meets Her Match, Dorothy Iannone’s fourth exhibition at Peres Projects. 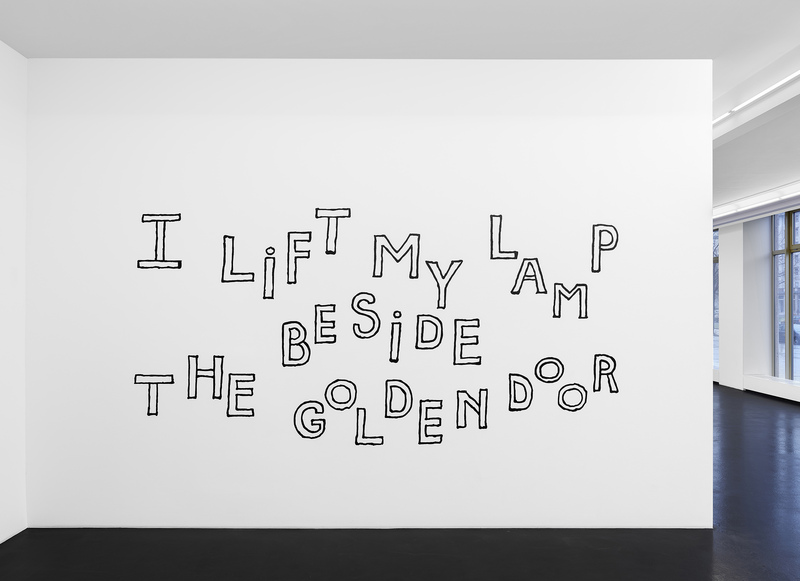 The exhibition is comprised of new works including wall paintings, a sound installation, as well as two new sculptures. 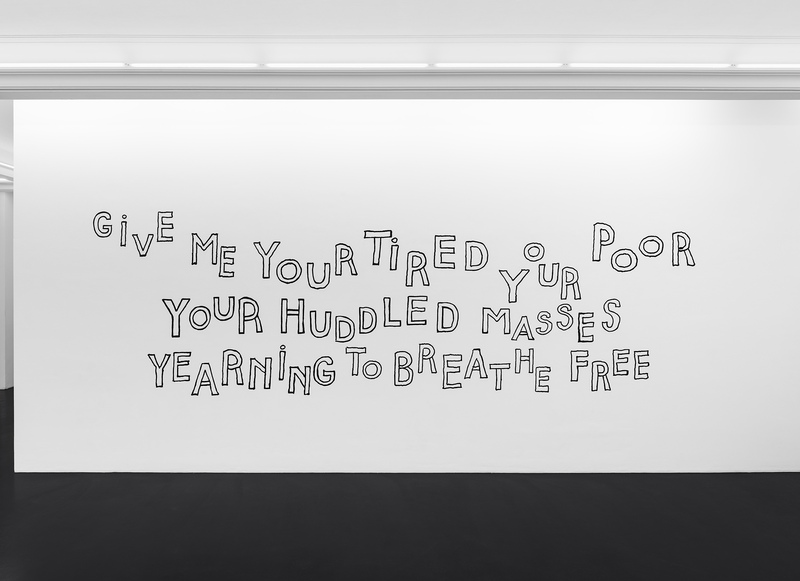 The works reference both the figure and text of the Statue of Liberty which Iannone first used in the 1960’s. 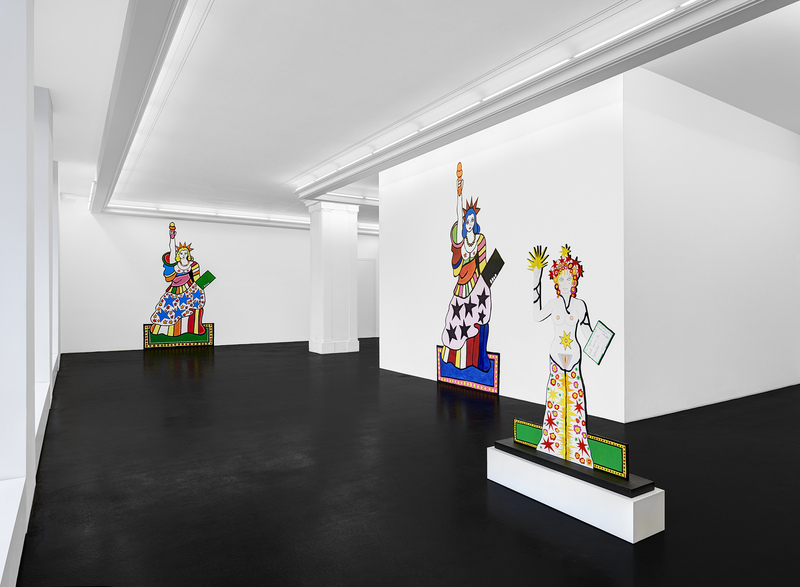 Iannone’s work is rooted in ideas of freedom and she has continued to revisit Lady Liberty specifically over the years, most recently in her first public art commission at the High Line in New York City curated by Cecilia Alemani. 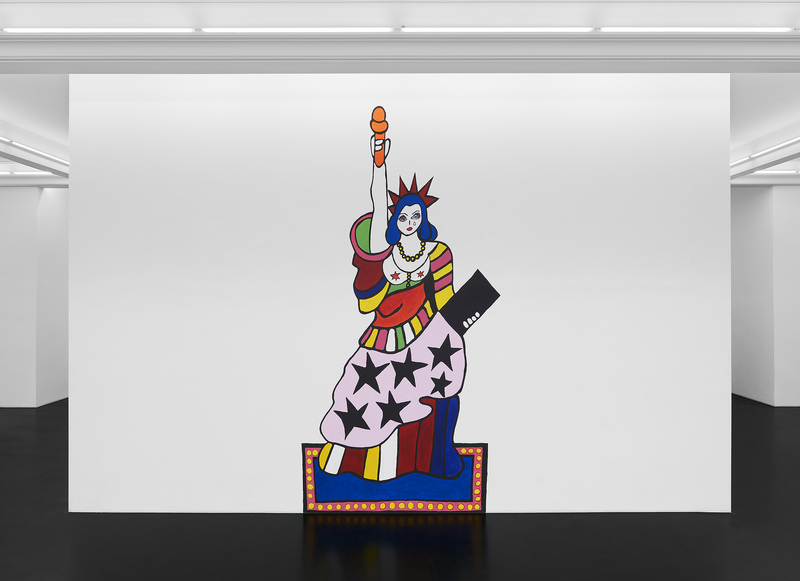 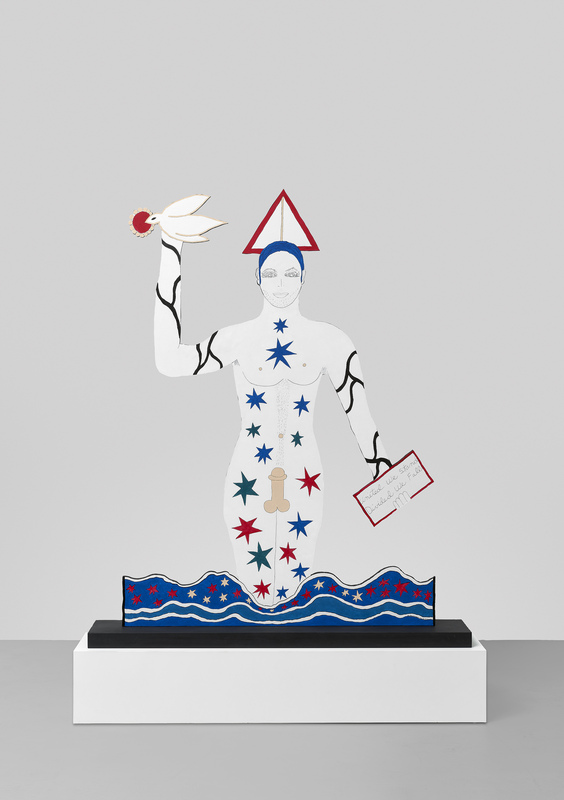 For this exhibition, Iannone has created Mr. Liberty, Lady Liberty’s muse, intertwining our associations of political liberty with Iannone’s deeply personal and autobiographical romantic narratives. 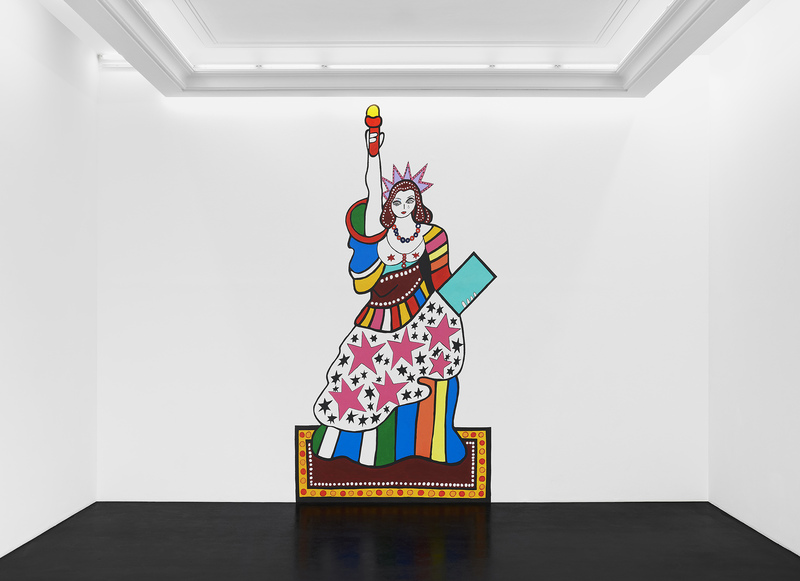 Dorothy Iannone (b. 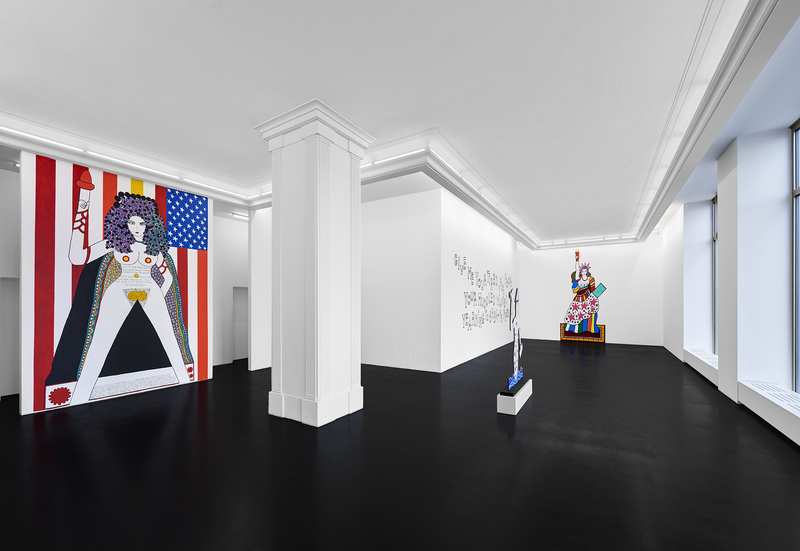 1933, Boston) is a Berlin-based artist whose work is concerned with the spiritual dimension of Eros, focusing on eroticism and the human sexual experience as a means to explore and celebrate notions of ecstatic unity. 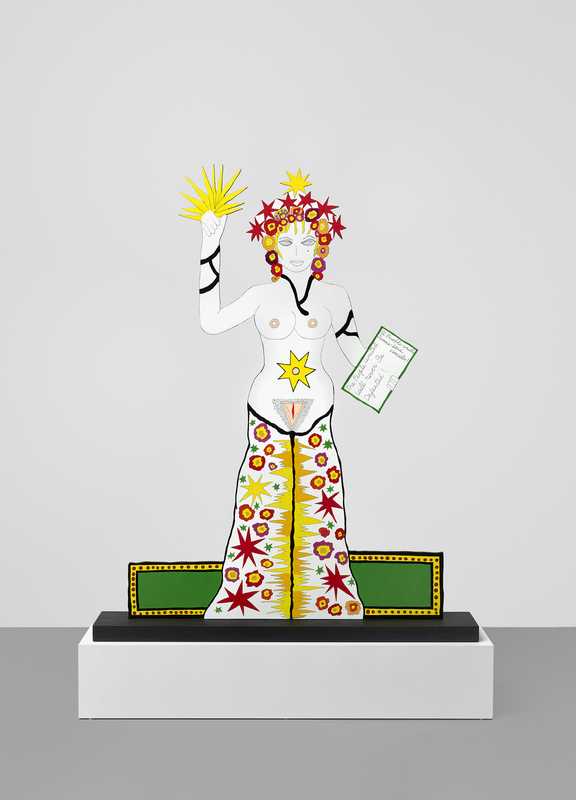 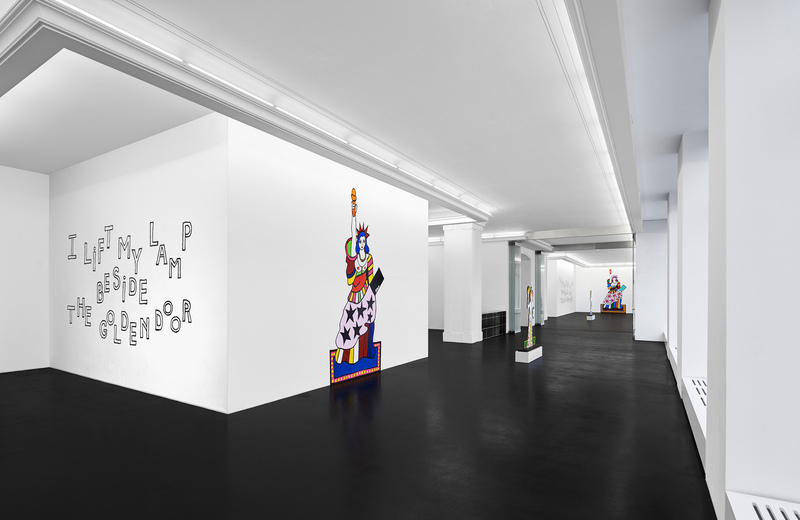 In recent years Iannone has had a retrospective at the Berlinische Galerie, Berlin, curated by Annelie Lütgens, as well as solo museum exhibitions at Migros Museum, Zurich, curated by Heike Munder; the Centre Culturel Suisse, Paris; the Camden Arts Centre, London; and the New Museum, New York, curated by Jarrett Gregory. 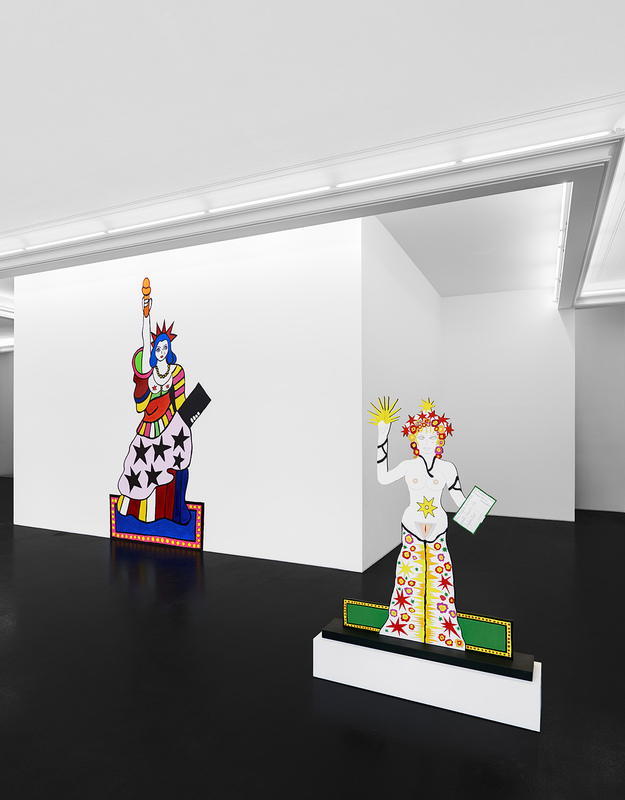 In 2019 Iannone will have a solo exhibition at Centre Pompidou, Paris, and her work will feature in the museum exhibition And Berlin Will Always Need You, curated by Julienne Lorz and Natasha Ginwala at Berlin’s Martin Gropius Bau. 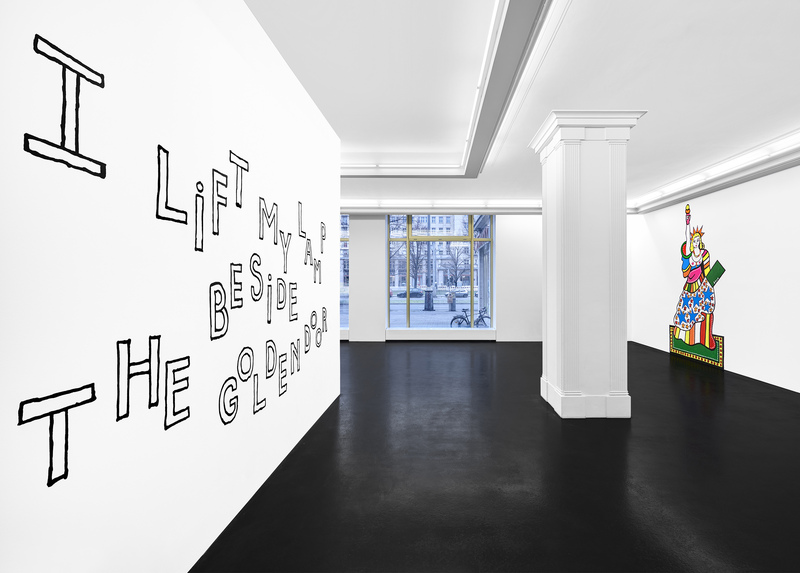 Peres Projects is open Monday through Friday, 11am – 6pm. 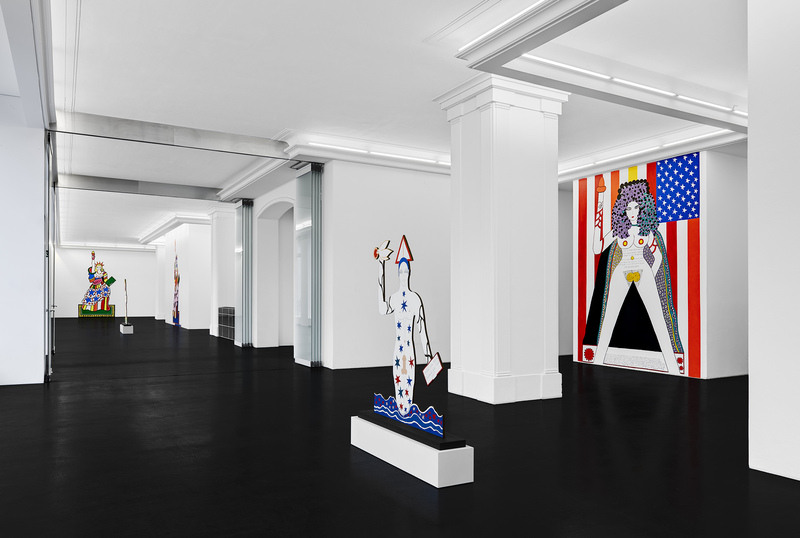 For further information and sales inquiries, please contact Javier Peres (jp@peresprojects.com), Nick Koenigsknecht (nick@peresprojects.com) or call at +49 (0) 30 275 950770. 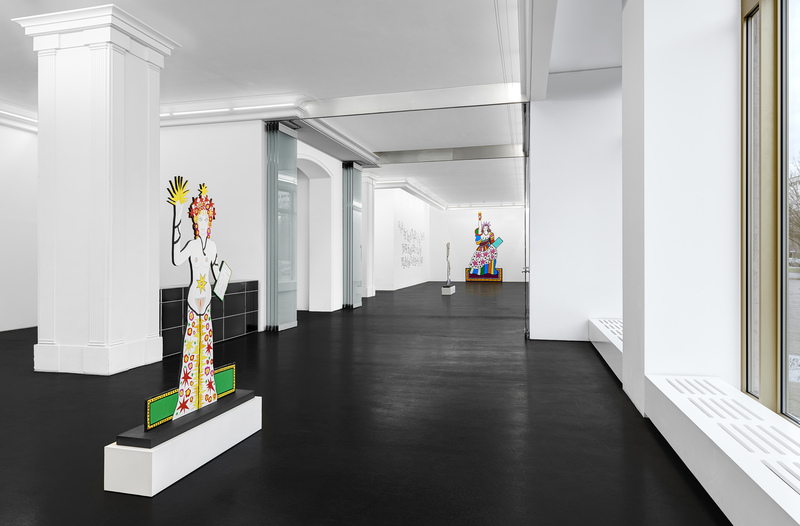 For press and media inquiries, please contact media@peresprojects.com or +49 (0) 30 275 950770.